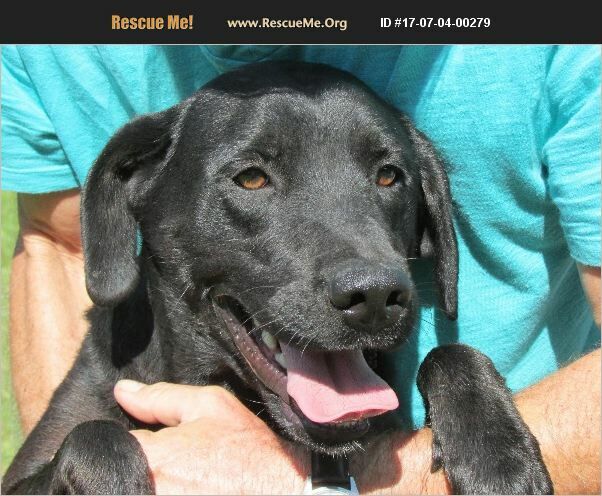 Brazil Lab Rescue View other Labs for adoption. Beautiful bouncy dog. Temperament is just like a lab. Playful and energetic still.